Tidings of festive joy…we still have availability on all dates up to & including 31st December for late xmas & festive parties! We will be closed Christmas Day & New Year’s Day but will return to action on 2nd January. If you thought you’d left it to late to book or suspect you’ll be too drunk to prepare food for your festive bash….we’re here to save the day! 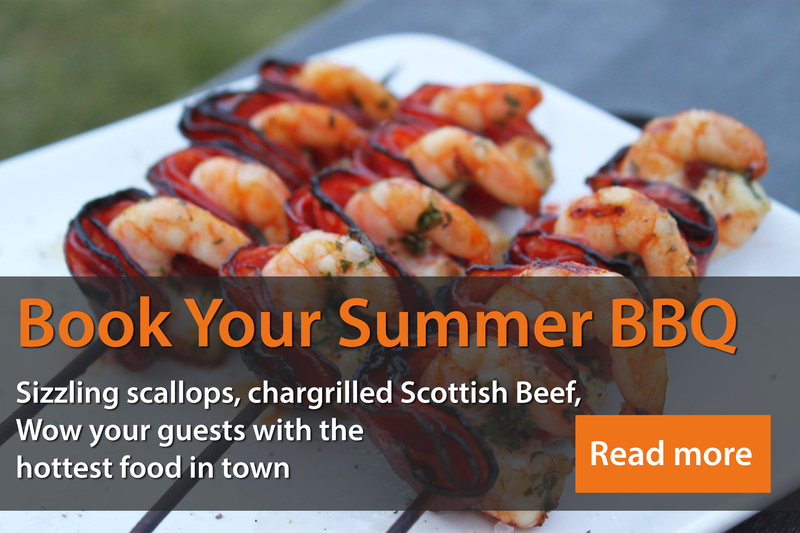 Call now on 0141 357 5408 or drop us a swift one to info@millarcatering.co.uk and we’ll do the rest….